MOSCOW (Sputnik) – The Russian State Duma passed on Tuesday a bill enabling football fans who intend to visit the country for watching matches of the UEFA Euro 2020 to entry its territory without a visa. 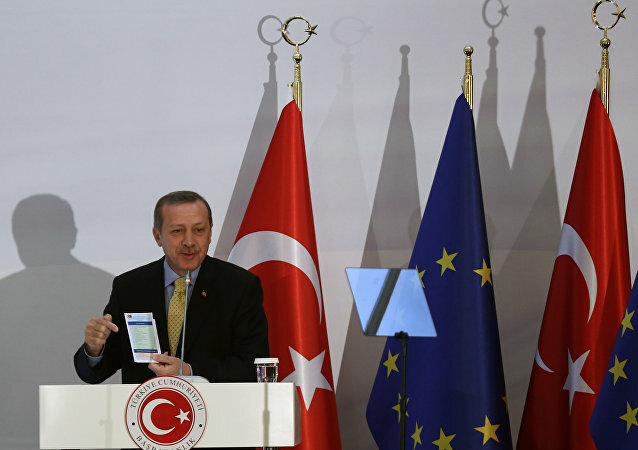 MOSCOW (Sputnik) - Turkey intends to fulfil the six remaining requirements for its visa liberalization agreement with the European Union, Turkish Foreign Minister Mevlut Cavusoglu said on Friday. 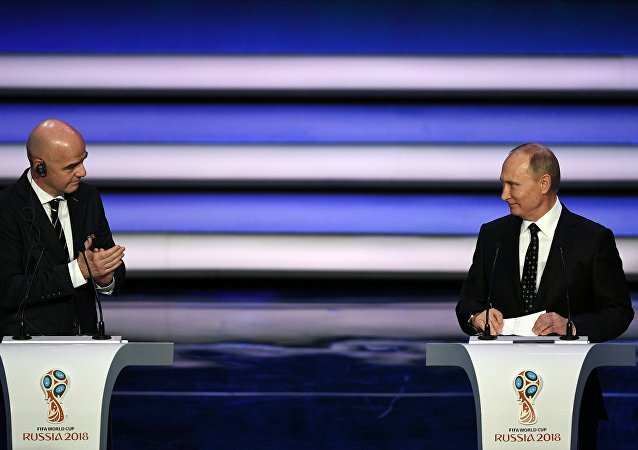 MOSCOW (Sputnik) - Russia will provide visa-free entrance to the country for football fans with fan IDs until the end of 2018, Russian President Vladimir Putin said. Many Indians have chronicled their experiences of the FIFA 2018 World Cup in Russia, and their testimonies comprise not only the thrill of watching football games live but also the hospitality that made their visit to Russia the trip of a lifetime. Though India is not among the countries competing in the 2018 FIFA World Cup, an unprecedented number of Indians are visiting Russia this summer to witness the football extravaganza – largely thanks to the Fan ID cards being issued along with World Cup tickets by the Russian authorities, which facilitate visas on arrival. MOSCOW (Sputnik) - Germany maintains its travel freedom leadership for the fifth consecutive year, with its citizens enjoying visa-free access to 177 countries, the Henley & Partners Group’s 2018 Passport Index revealed on Tuesday. 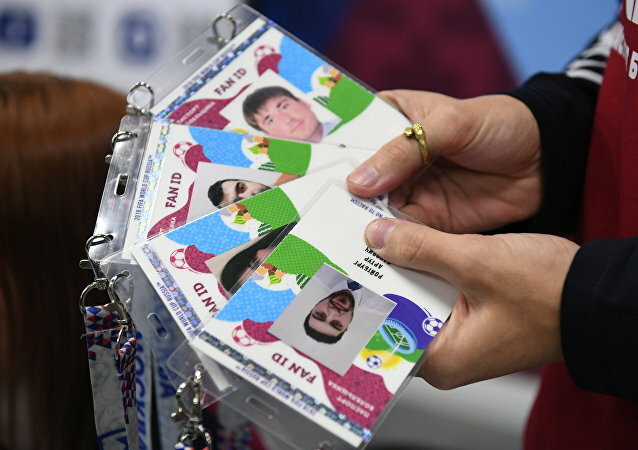 MOSCOW (Sputnik) - The Russian government has approved a bill that allows foreign nationals to enter Russia without a visa, using a personalized spectator card for the upcoming 2018 FIFA World Cup, the official statement read on Wednesday. The European Union's commissioner for Migration, Home Affairs and Citizenship has announced that the issue of visa-free entry to the EU for Turkish citizens will be resolved soon. Russian Foreign Minister Sergey Lavrov and Second Minister of Foreign Affairs and Trade of Brunei Lim Jock Seng have signed an agreement on the exemption of visa regime for holders of ordinary passports, a Sputnik correspondent reported. At the 75th position, an Indian passport allows its visa-free entry in only 24 countries, while 27 other countries grant visa on arrival. This comparatively low number has contributed to the low ranking for the Indian passport. 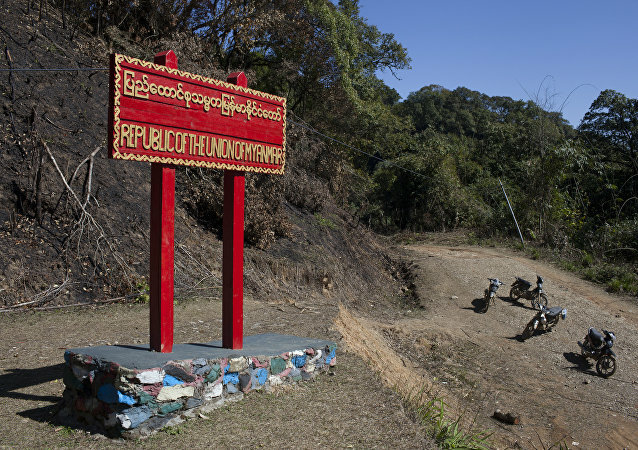 India fears that Rohingyas fleeing Rakhine province in Myanmar may enter its territory through the countries' mutual border, which lacks a protective fence. In response, a team led by the head of the Department of Internal Security of the Ministry of Home Affairs was sent to the region by Home Minister Rajnath Singh last week. 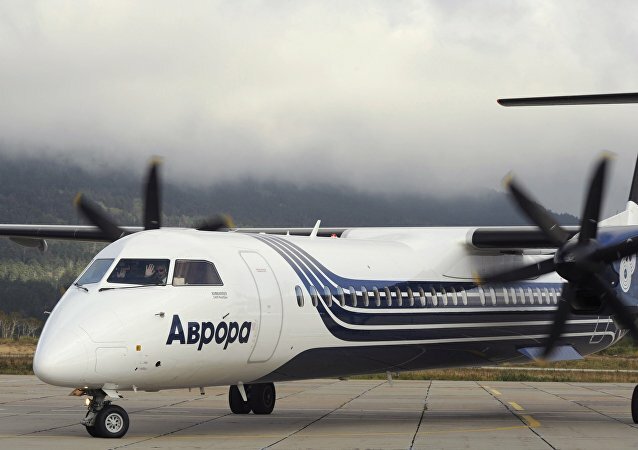 The first-ever charter plane from Japan to Russia’s Southern Kuril Islands landed on Saturday. The historic flight was postponed earlier this summer due to bad weather conditions. 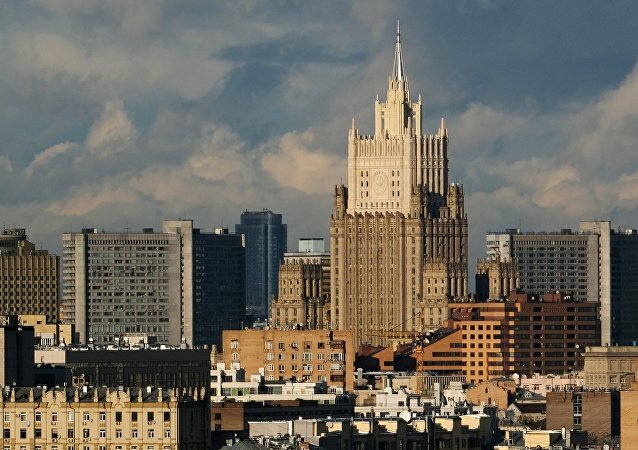 Moscow expects Iran to ratify the agreement on visa-free regime for tourist groups from Russia as the Russian side has implemented all relevant procedures, a spokesperson for the Russian Embassy in Iran told Sputnik Sunday. On Sunday, Ukraine's long-awaited visa-free travel arrangement with the EU entered into force, prompting President Petro Poroshenko to harp on about Ukraine's Russia-free future. However, Ukrainian politics expert Bogdan Bezpalko says Poroshenko should have taken a look at the experience of neighboring Moldova before getting too excited. Less than two weeks from now, Ukrainians will receive the right to travel to European countries without a visa for up to a 90 day period. Observers say many Western countries are getting jittery about the prospects of a flood of Ukrainian illegal migrant workers coming into their countries. Russian experts say these fears are well-founded. The governments of Russia and Iran concluded Tuesday an agreement on visa-free trips for tourist groups. Representatives of the European Parliament and the European Council informally agreed on Tuesday to waive EU visa requirement for Ukrainian citizens, the EU Parliament's press service said.